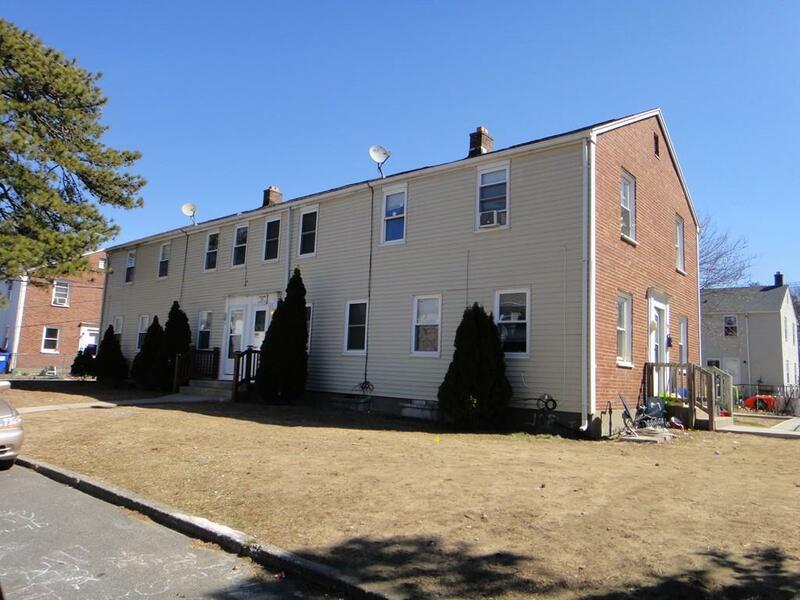 Beautifully maintained 4 family with steady income and tenants. 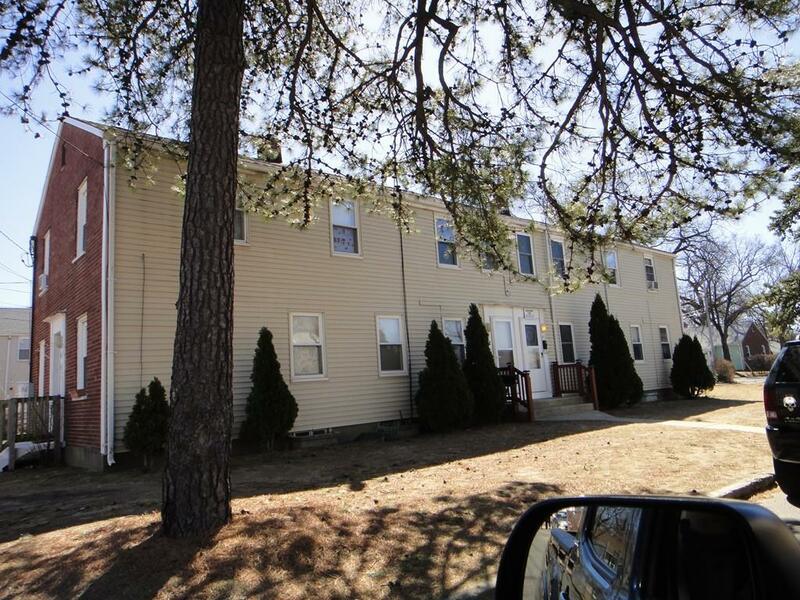 All 4 units have FWA gas heating systems, separated basement areas and rear yards. New sidewalks and 2 new chimneys, APO. Tenants own their own appliances. All self pay and all pay on time. Separate utilities that tenants pay on their own. All units have lead free certificates. Exterior maintenance free vinyl and brick. Property is close to many stores and services. Listing courtesy of Thomas Morrissette of Laer Realty Partners. Listing provided courtesy of Thomas Morrissette of Laer Realty Partners.